Dorthula Breazeale Obituary - Greenville, South Carolina | Watkins Garrett & Woods Mortuary Inc.
Mrs. Dorthula “Dot” Breazeale, daughter of the late Vanderbilt Evans and Bessie Nash Evans, was born in Pelzer, South Carolina, on June 6, 1935. She departed this, life on Tuesday, January 30, 2018, at her home. “Dot” attended Forksville and Chapman Grove schools. She graduated from Sterling High School, Class of 1953. She was the starting point guard for the Chapman Grove basketball team and also played for Phyllis Wheatley Center. At an early age, she joined New Forksville Baptist Church and was a dedicated member until her health declined. 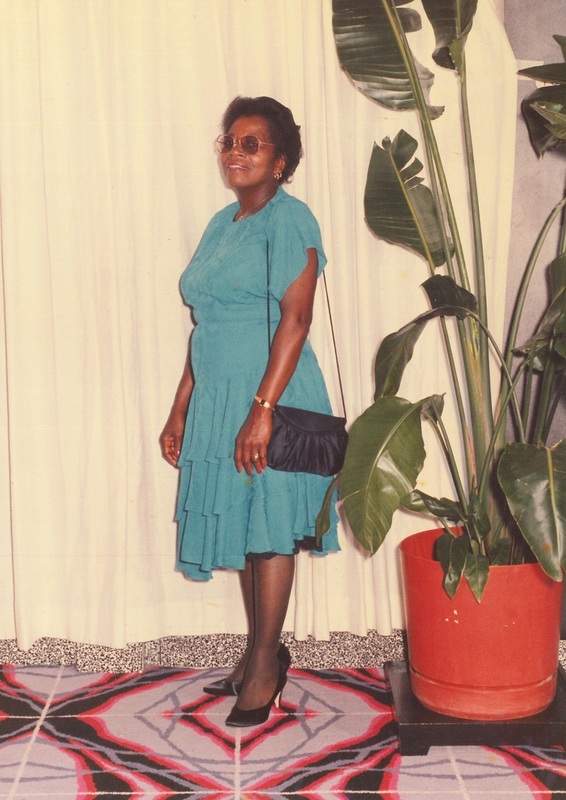 She leaves the following survivors to cherish many fond and loving memories: her husband, Clarence Breazeale of the home; two daughters, Tracy (Tony) Rosemond and Sharon Breazeale, both of Greenville; one son, Clarence A. (Christy) Breazeale, Jr., of Mauldin; five grandchildren, Shannon (Zack) Freeman, Seniqua (Jermaine) Griffin, Nicole (Frank) Haigler, Jalen Breazeale and Peden Breazeale; five great-grandchildren; two special nephews, Herman McCullough of Piedmont and Rodney Evans of Bronx, NY; two sisters-in-law, Bernice (Paul) Latimore of Greenville, and Betty Haynes of Lithonia, GA; and a host of nieces, nephews, cousins, other relatives and friends. 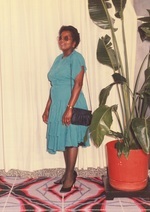 “Dot” loved her church family and especially her pastor, Rev. Tony L. Humbert, Jr.